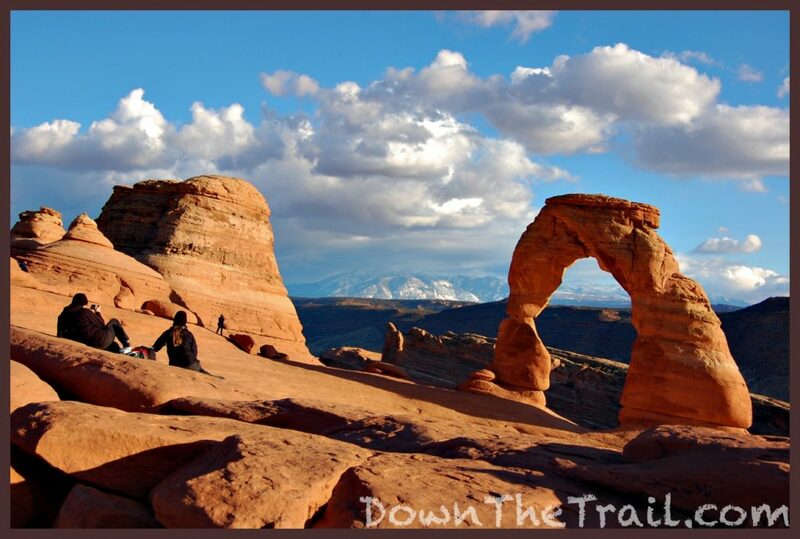 Delicate Arch is one of America’s most recognizable and beautiful landmarks – an icon of the desert southwest. It appears on the state of Utah’s license plate! 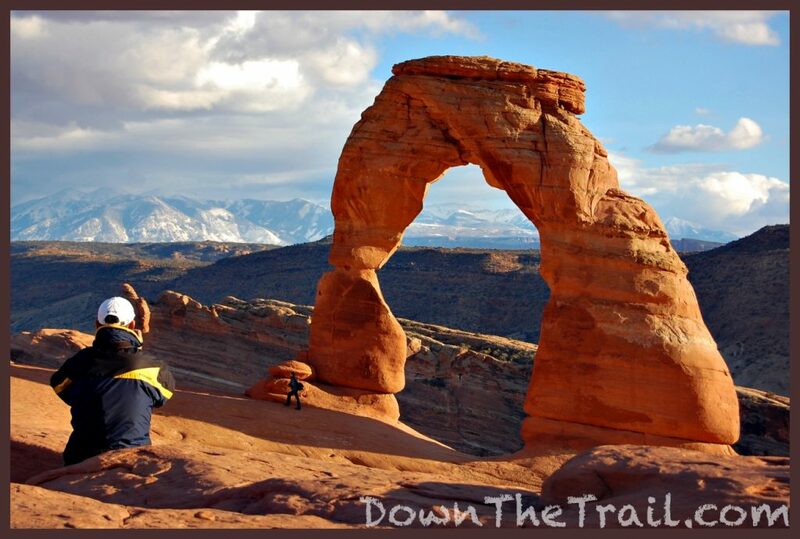 This trail gets busier every day, but the Arch is worth seeing at least once, regardless of the crowds. 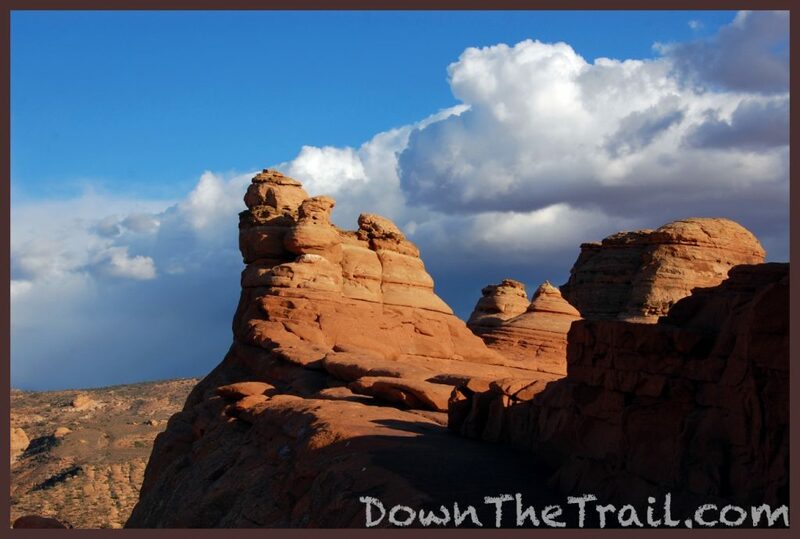 Arches National Park and Moab are notoriously packed with people, so you’ll have to be smart to create the best experience here. 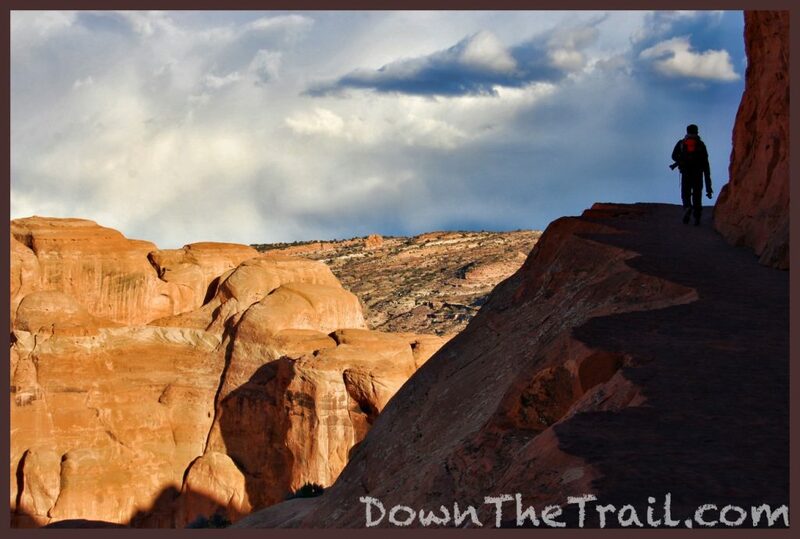 DIRECTIONS: follow signs in Arches National Park for the trailhead at Wolfe Ranch. 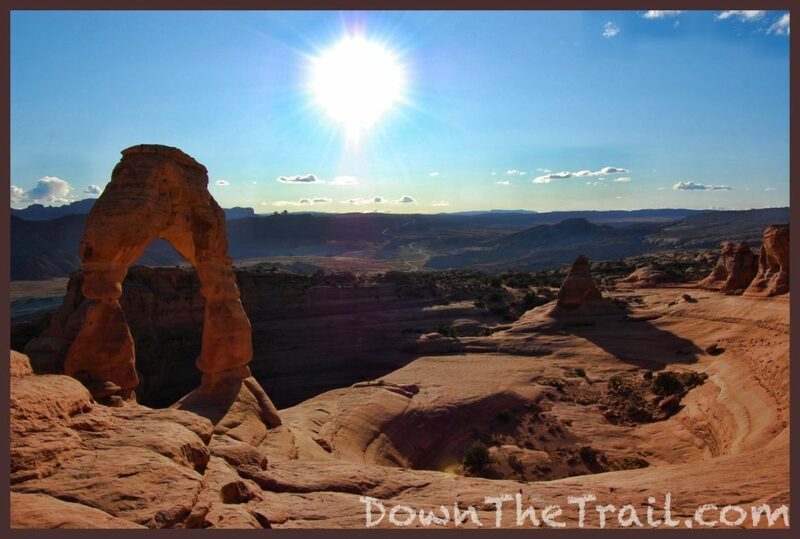 “A weird, lovely, fantastic object out of nature like Delicate Arch has the curious ability to remind us – like rock and sunlight and wind and wilderness – that out there is a different world, older and greater and deeper by far than ours, a world which surrounds and sustains the little world of men as sea and sky surrounds and sustains a ship. The shock of the real. For a little while we are again able to see, as the child sees, a world of marvels. It’s very hot here in the summer. 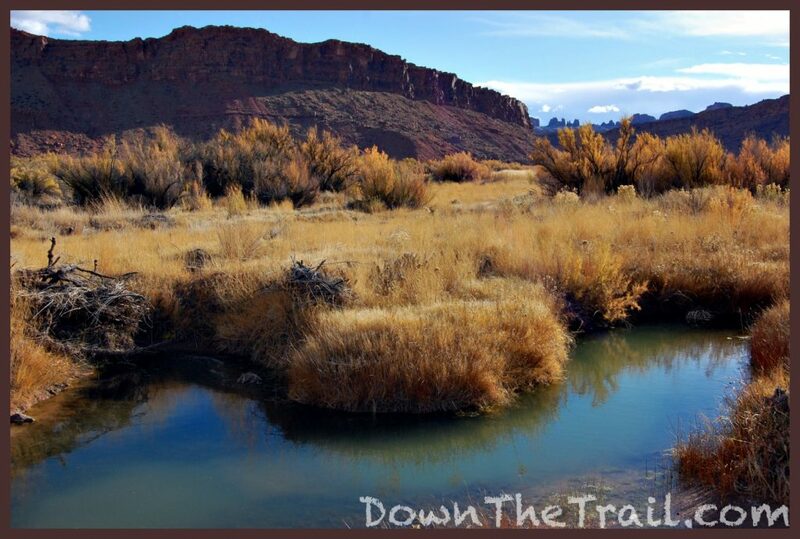 There’s no water along the trail, nor is there any water at the parking area! Remember to fill up at the visitor center before coming out here. 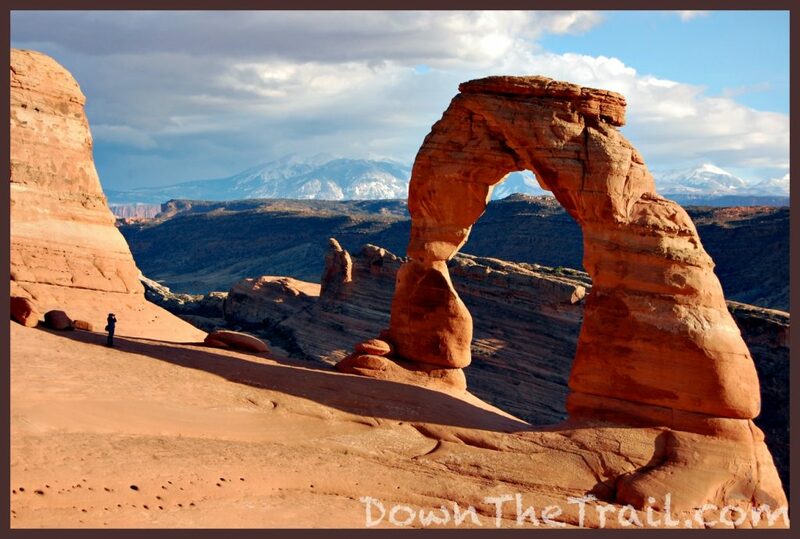 It’s approximately a 3-mile round trip to Delicate Arch. Some sources list it as 2.9, others at 3.2. Allow two hours from the parking area, give or take a half-hour. 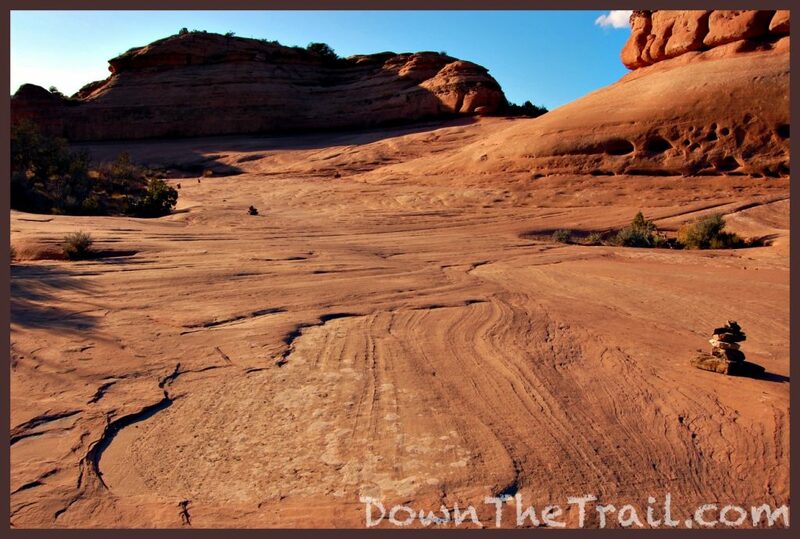 Many sections of the trail are over bare slickrock. 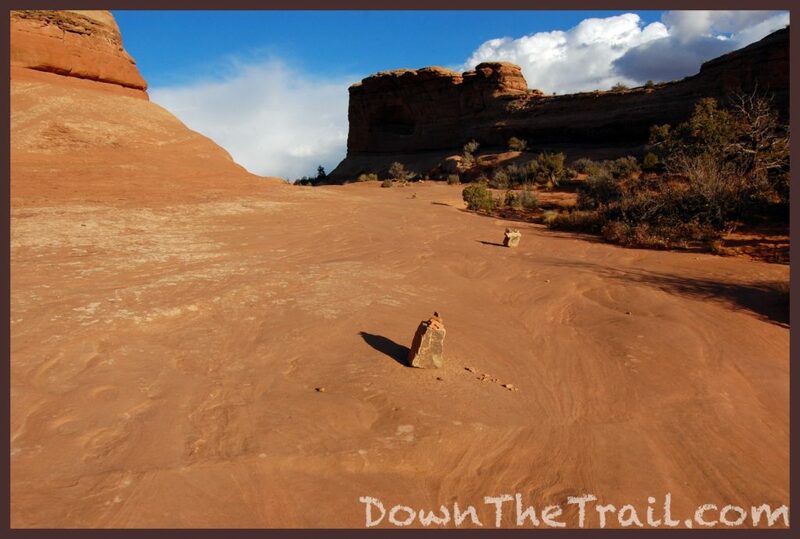 Take care to follow the piles of rocks (cairns) that mark the way. 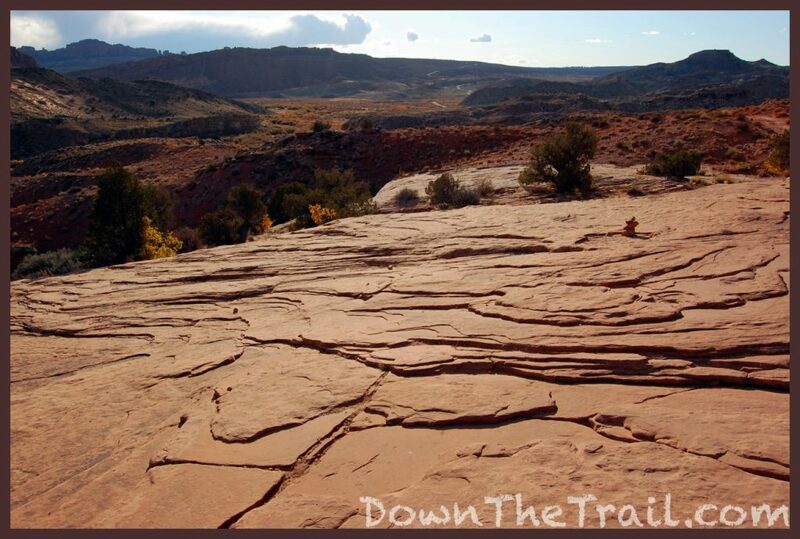 Leave no trace and don’t carve on the rocks! 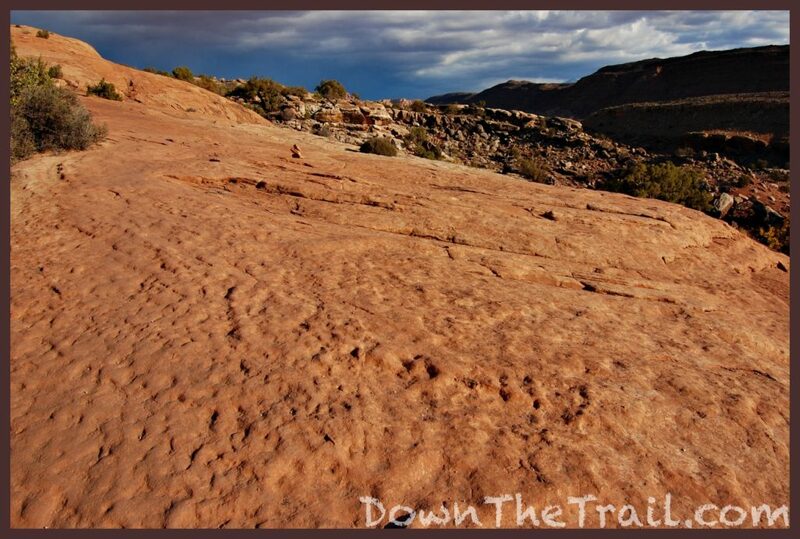 These petroglyphs are one of the first sites you’ll encounter on the trail. It’s thought that this is relatively new rock art, carved sometime between 1650 and 1850 by the Ute people. Most archaeologists would agree that it depicts a hunting scene. 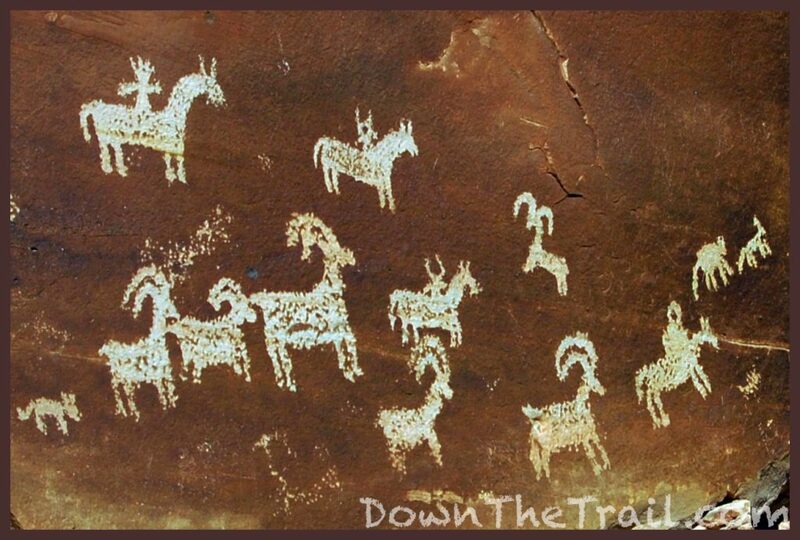 We have riders on horseback, bighorn sheep, and smaller creatures that appear to be dogs. 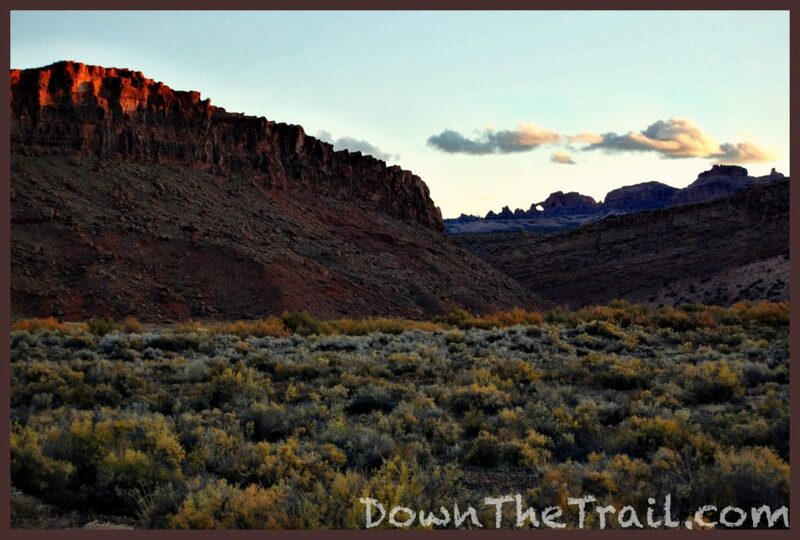 Most hikers pay little heed to Wolfe Ranch. John Wesley Wolfe settled this area (Now sadly overrun with a huge parking lot) back in 1888, with his son Fred. 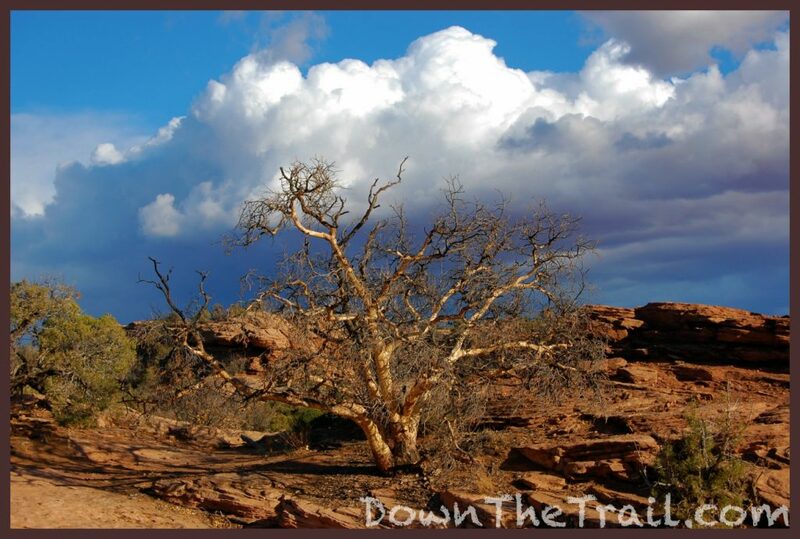 He was a Civil War veteran from Ohio, seeking a new life in the dry climate of the West. Eventually his daughter, son-in-law, and grandchildren joined them on the 100-acre property. They sold the ranch in 1910. 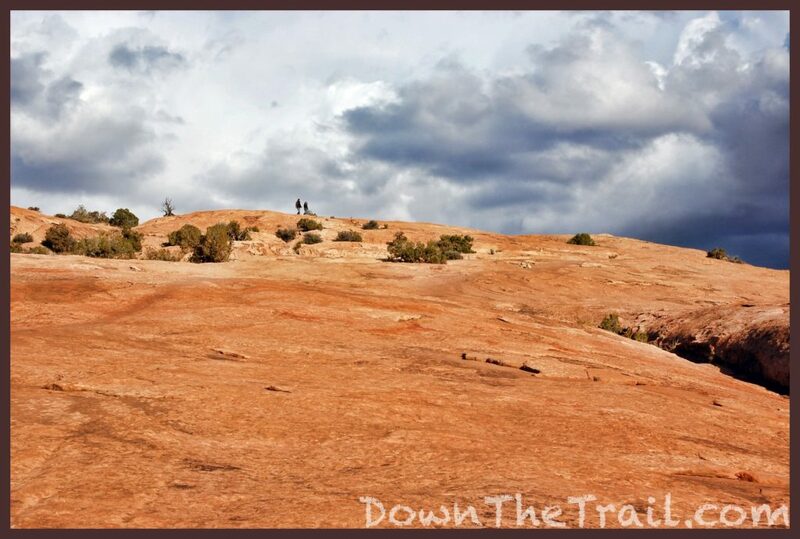 For several decades the site was referred to as the Turnbow Cabin, on account of a later owner, but the Park Service has reverted the name to the original Wolfe Ranch. 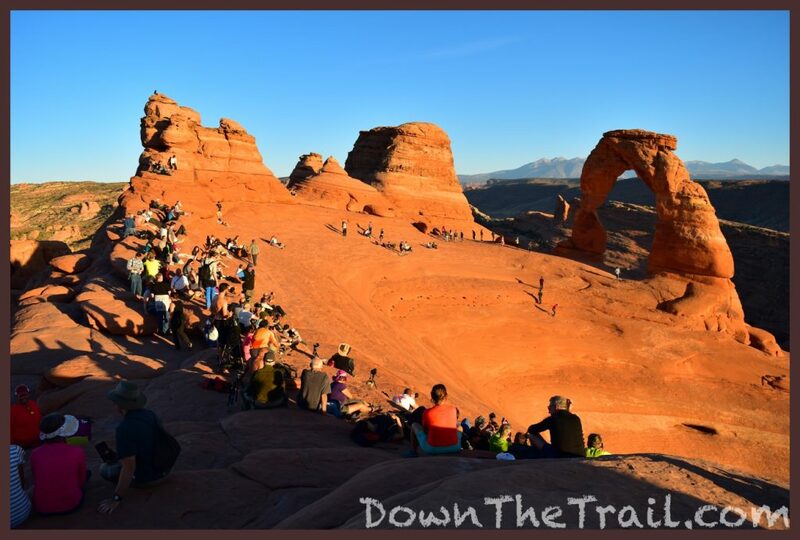 Like all the flagship trails in Utah’s National Parks, Delicate Arch is severely overcrowded. It’s difficult to properly enjoy these places when you’re surrounded by hundreds of your new friends. The best way to avoid the crowds is to go in the winter. Unfortunately, even the so-called off-season barely exists anymore. These days, it only truly exists in the winter – December, January, and February. At any other time of year you’ll want to take extra measures to avoid people. The next-best thing to do is go at sunrise. Arches National Park has expanded the parking lot here in recent times, but it still tends to fill up by mid-morning and remain full through sunset. 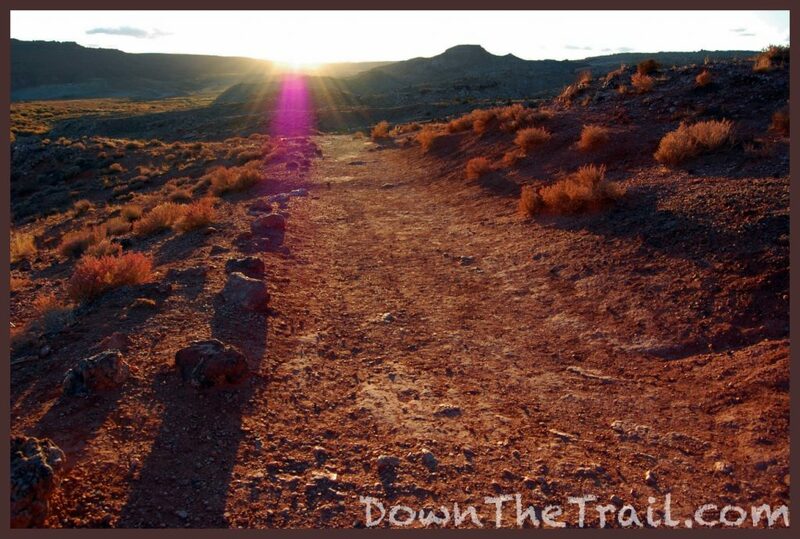 The best strategy is to start long before sunrise! 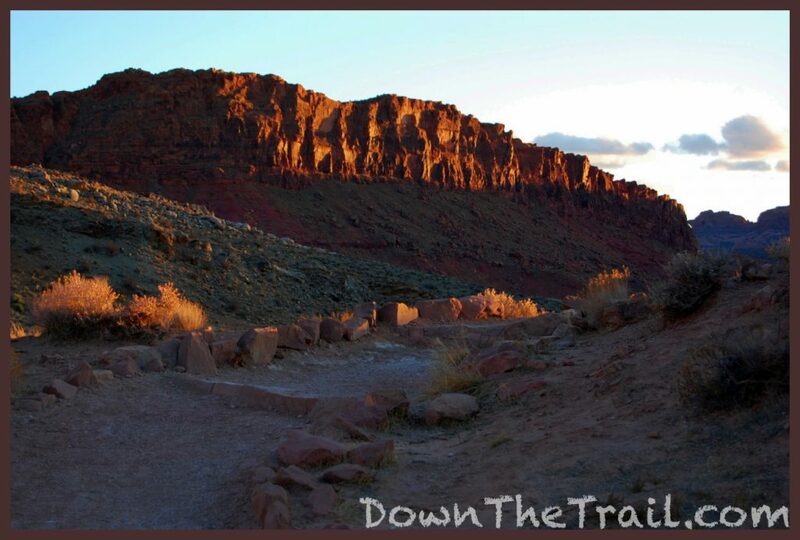 Aim to be at the trailhead 30 minutes before the sun comes up – this way you’ll still have enough natural light to follow the trail. 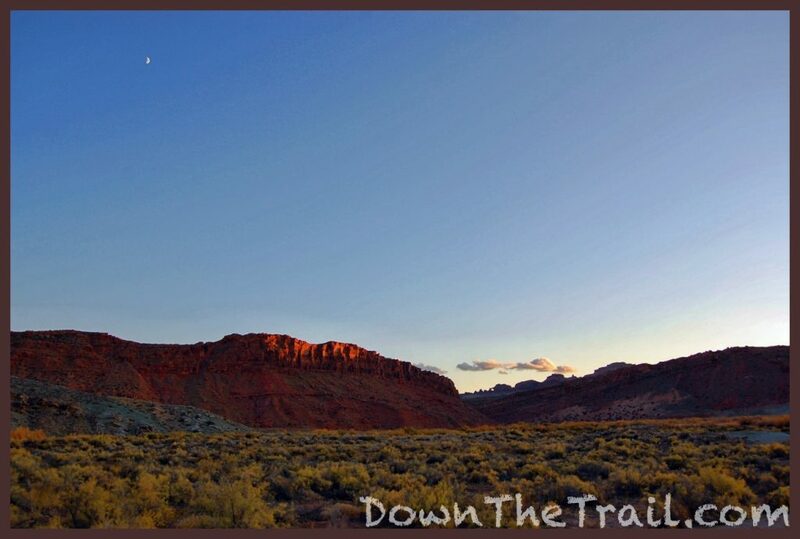 The best light for photography is in the late afternoon near sunset. 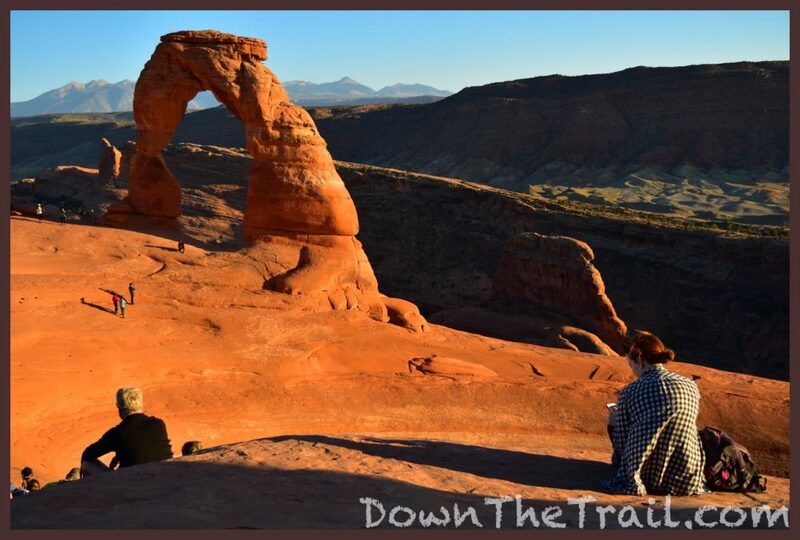 This is unfortunately when you’ll also find the most people at Delicate Arch. Good luck getting a scenic landscape shot without any people in it! 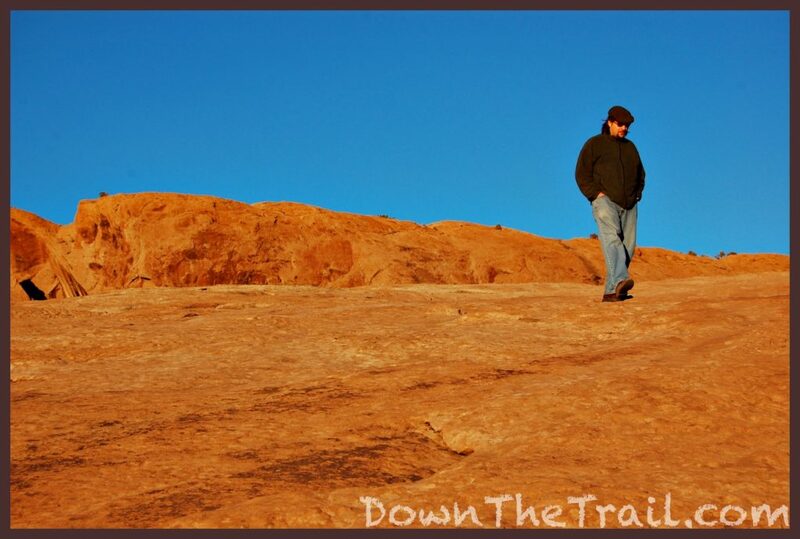 My first visit to Delicate Arch was near sunset on November 6, 2008. We’d gone to Landscape Arch earlier in the day, planning to hit this one in the late afternoon when the lighting got better. 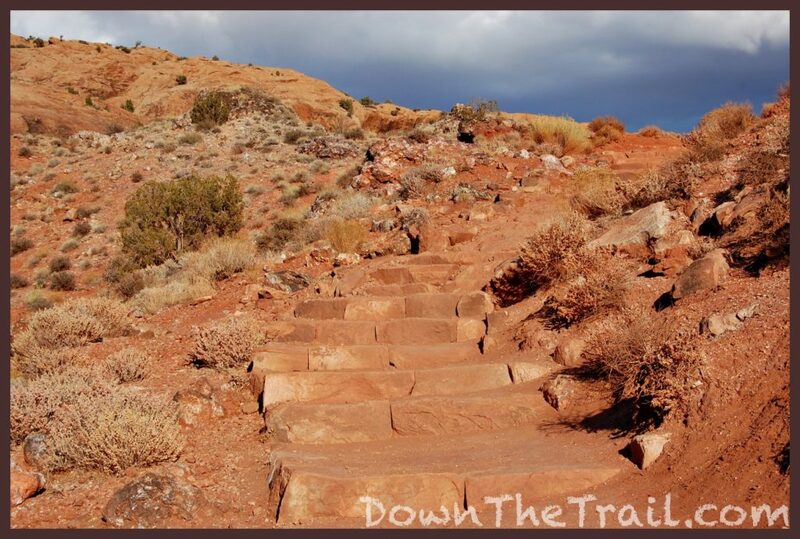 There were some hikers along the trail, but nothing quite resembling the hordes of today. I won’t give too much detail and give it away, but there’s a spot on the trail where you turn a corner, and all of sudden there it is! 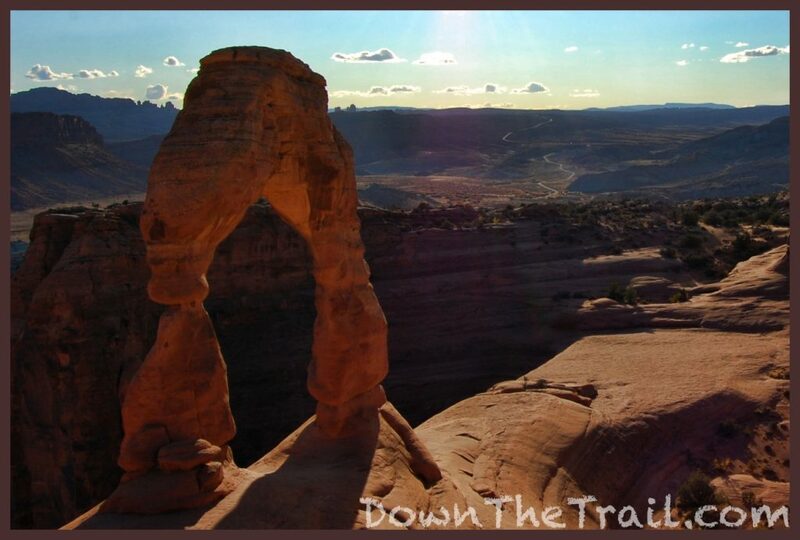 The sheer beauty of Delicate Arch came as an unexpected surprise to me, and frankly took my breath away. 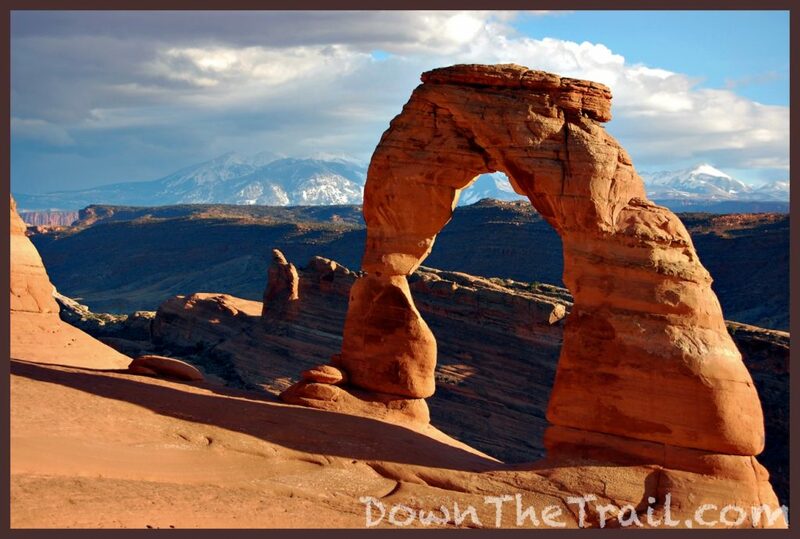 Much of the arch’s beauty is due to the scene in which it is set, with the La Sal Mountains as a backdrop. I wouldn’t return for almost eight more years, until October 22, 2016. Haley and I did the hike at the same time of day, as I was hoping to mimic my first experience. But it was disgusting – there were just way too many people. 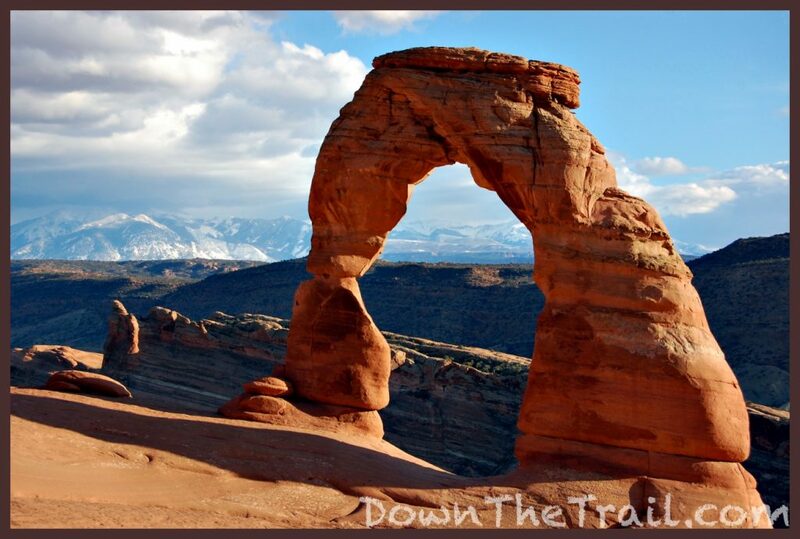 The raw beauty of the arch (As Edward Abbey so elegantly describes) was drowned and lost in the modern humanity that swarmed all about it. A recent reading of his Desert Solitaire only reinforced our despair, as this was exactly the sort of circus he’d feared. 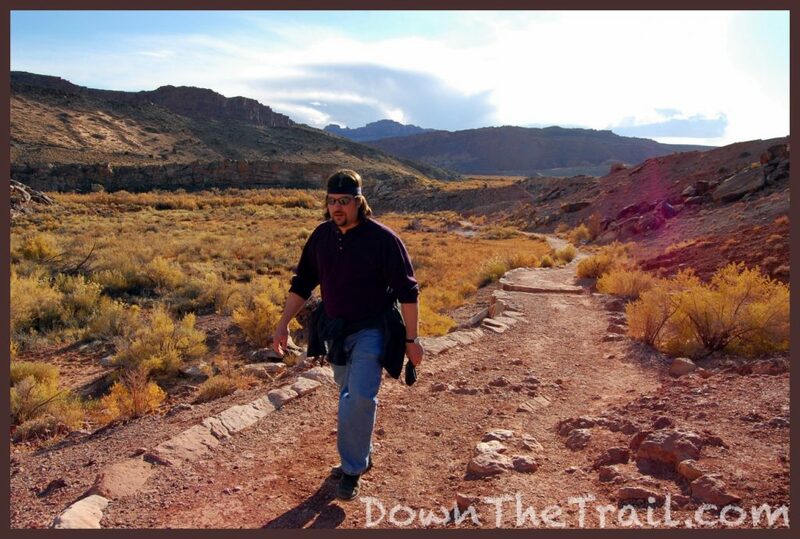 My brother Steve starts up the trail. I couldn’t help but sneak a picture of this random girl looking at her phone… in front of one the most iconic sites in America! Let’s give her a break and assume she’s a local resident of Moab? 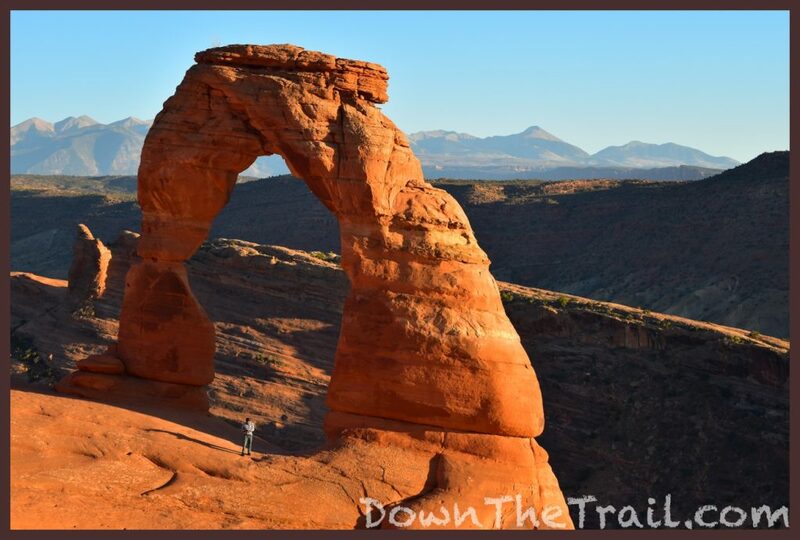 Have you been to Delicate Arch? Did you escape the crowds?